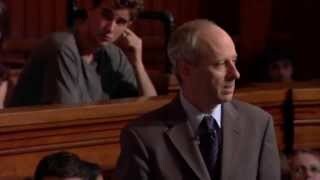 Justice What Is The Right Thing To Do? 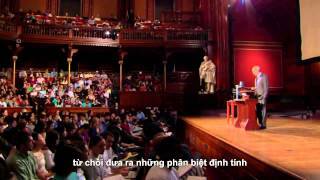 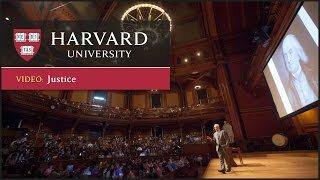 Watch the videos to hear Harvard professor Michael Sandel talk about justice, equality, democracy, and citizenship. 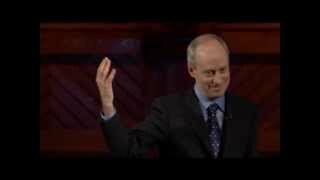 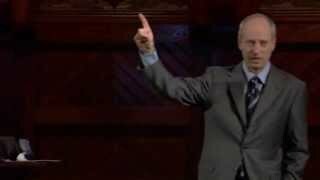 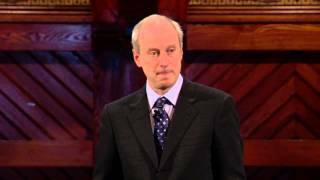 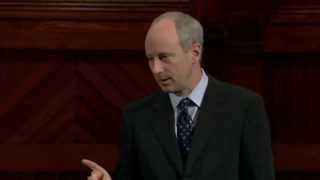 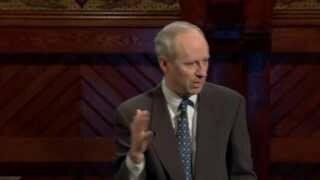 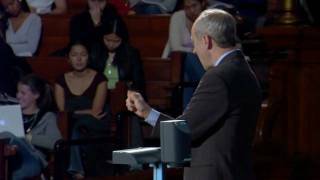 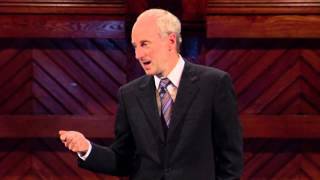 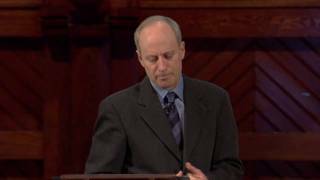 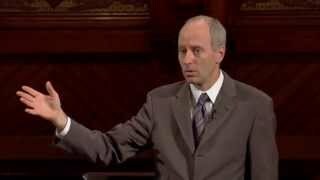 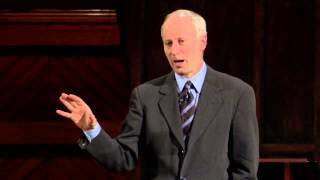 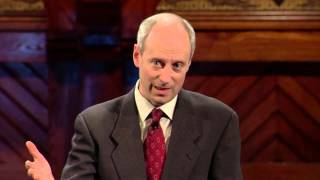 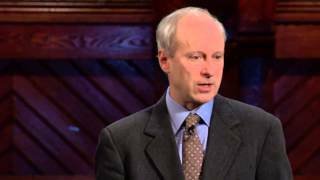 Michael Sandel - Justice: What's The Right Thing To Do? 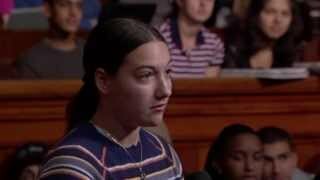 Justice: Whats the right thing to do? 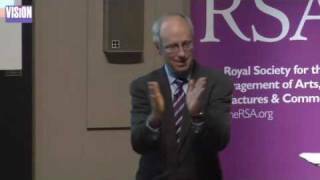 Michael Sandel visits the RSA to argue for a new commitment to citizenship and the common good.